Davin started commercial real estate in the fall of 2000, working as an unlicensed assistant for Larry Kemshead and Lloyd Meadows. After discovering his liking for the industry, Davin quickly enrolled in the Real Estate Licensing program and obtained his real estate license, working exclusively in Commercial Real Estate. 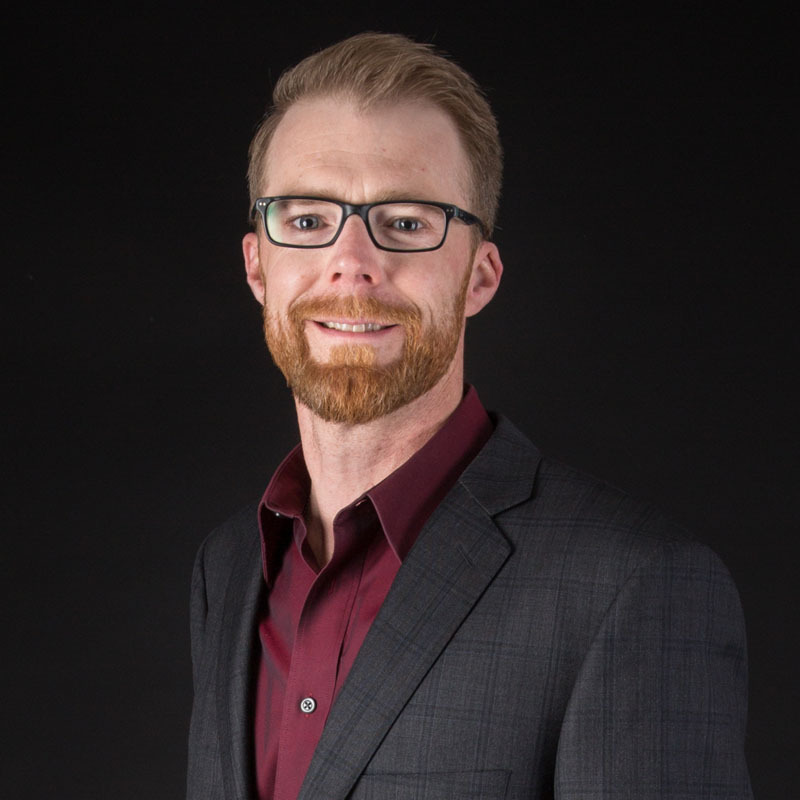 Born and raised in Red Deer, Davin has played integral roles with numerous organizations including the Red Deer Kinsmen, the Red Deer Downtown Business Association, and the Steering Committee for the Riverlands Re-Development Plan, to name a few. With Davin’s experience in Commercial Real Estate and continued ownership in a local retail business, he has the expertise to address all his client’s needs, from large commercial investment to sales and leasing for a wide range of businesses. $250.00/sq.ft. for interior units and $260.00/sq.ft. for end cap units.